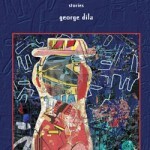 George Dila, author of Nothing More to Tell, will read at Great Lakes Commonwealth of Letters on Friday, November 7, at 6:30 p.m. GLCL is located at 758 Wealthy St SE, Grand Rapids, MI. (Map) Admission is free. He will be joined by John Mauk. 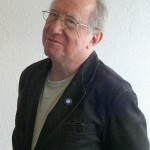 George’s short stories and personal essays have appeared in numerous journals, including North American Review, Raleigh Review, Fiction Now, Potomac Review, Palooka, and others. He is the winner of the Literal Latte Fiction Prize and the Baker Fiction Prize from the Antioch Writers’ Workshop. A native of Detroit and graduate of Wayne State University, George now lives with his wife, Judith, in the small Lake Michigan shore town of Ludington. John grew up on the Ohio flatland. He has a PhD in English from Bowling Green State University and a Masters from the University of Toledo. 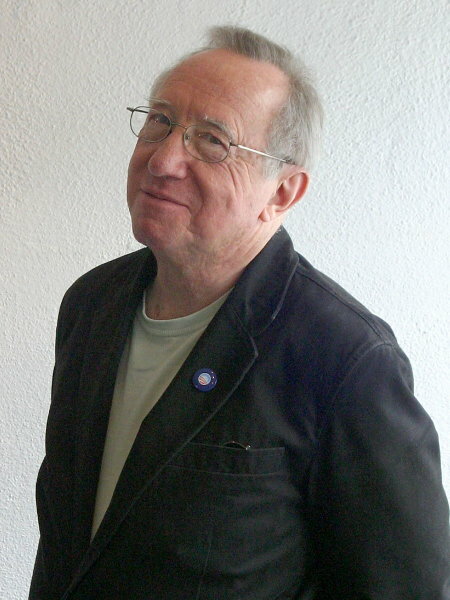 Trained in rhetoric and composition, he developed four college writing textbooks (published by Oxford University Press and Cengage Learning) and then migrated to fiction after reading Gabriel Garcia Marquez. In 2010 his short collection, The Rest of Us, won Michigan Writer’s Cooperative Press chapbook contest, and one of the stories therein was nominated for a Pushcart Prize. He was recently named winner of New Millennium Writings 2014 winter fiction contest. His first full collection, Field Notes for the Earthbound, a novel in stories, is available on Black Lawrence Press. Currently, Mauk teaches writing at Miami University in Oxford, Ohio. Parking is available in the GLCL lot, two driveways in back of the building, off of Eastern. There is also a public lot one block west of the location.